Alaina’s passion for classical music and opera was ignited at the age of 11 when she participated in the children’s chorus for Opera Hamilton’s production of Tosca. Several years of choir and vocal studies led her to complete a Bachelor of Music at the University of Ottawa in vocal performance with a special interest in conducting and artistic direction. Following two years of working at London’s Royal Opera House and studying at the Royal College of Music, Alaina settled in Toronto at the Royal Conservatory of Music (RCM). During her three year residence at the RCM, she has been the Opera and Orchestra manager overseeing over 20 presentations including full scale Opera presentations. 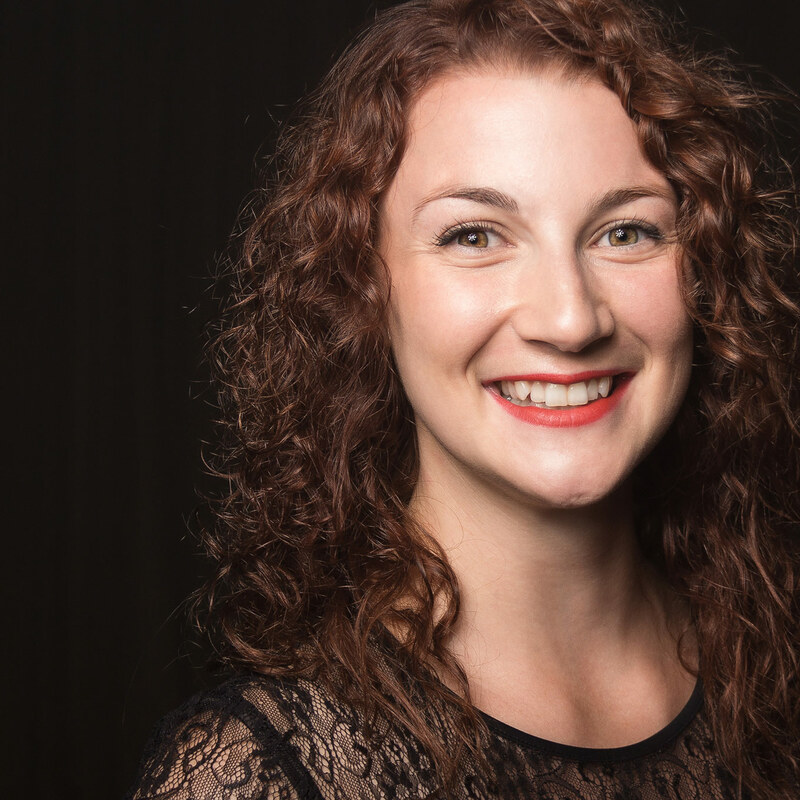 Alaina is continuing her journey into excellence in performance having finished apprentice directing and conducting at the COC’s production of Die Walküre with Johannes Debus and Aton Egoyan. Alaina has recently joined the Toronto Symphony Orchestra as their Assistant Production Manager.